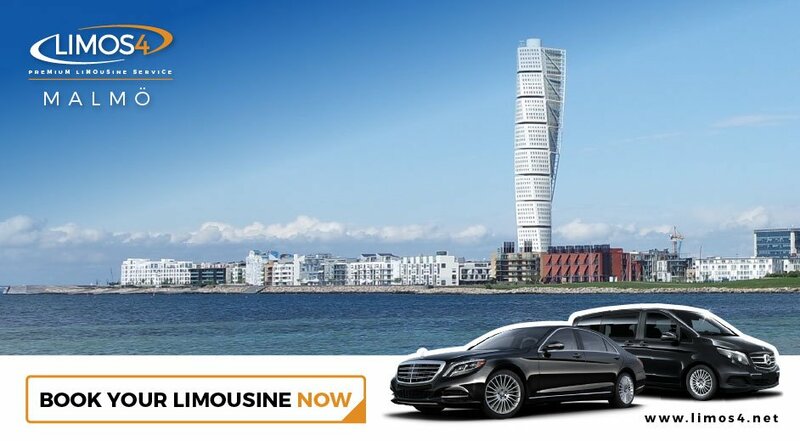 Limos4 limousine service is excited to announce its presence in two other Swedish cities – multicultural Malmö and vibrant Gothenburg. As usual, you can expect the same level of service excellence. Gothenburg is Sweden’s second-largest city and has a reputation for being an innovative and welcoming place. Its geographic location, maritime flair and music and nightlife scene make the pearl of Sweden’s west coast an ever-growing destination. The mini-metropolis of Malmö is the most international Swedish city hosting more than a hundred different nationalities. The third-largest city of the country is young, affluent and modern. Let Limos4 pick you up and/or drop you off at the point of your choice in any of the two cities, ranked among the world’s top-15 friendliest cities. For your most enjoyable, memorable and stress-free journey in Gothenburg or Malmö, we are at your service.